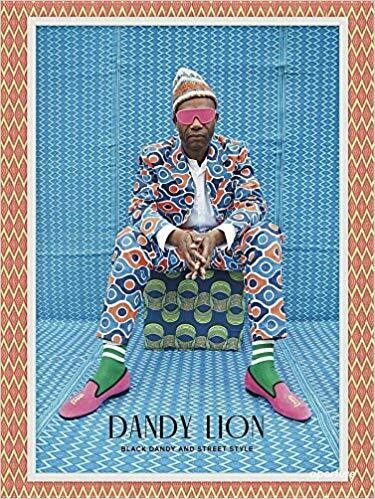 Dandy Lion presents and celebrates individual dandy personalities, designers and tailors, movements and events that define contemporary dandyism. Throughout the book, Lewis’s carefully curated selection of contemporary photographs communicates self-expression through personal style, clothing, shoes, hats, and swagger. 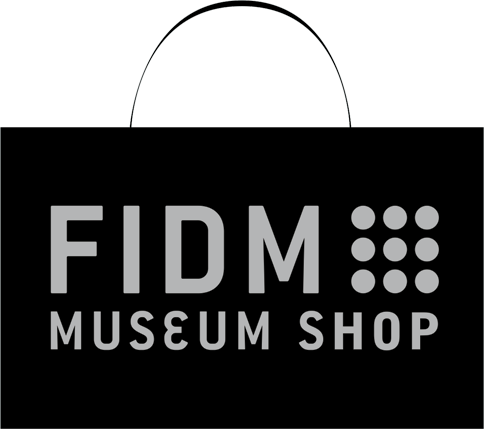 It surveys the movement across the globe in spectacular form, with all of the vibrant patterns, electrifying colors, and fanciful poses of this brilliant style subculture.